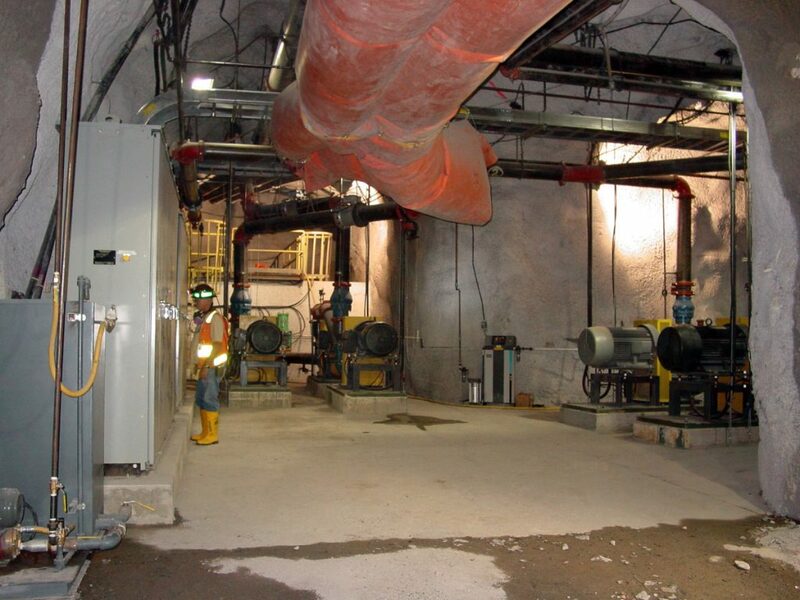 Barrick Cortez Mine Dewatering – Miller – Sales and Engineering inc. 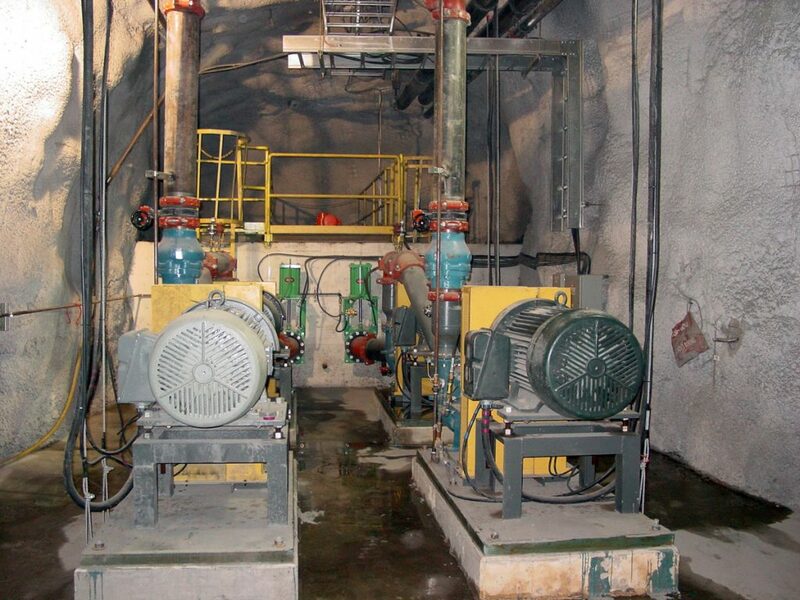 Produced feasibility study for mine dewatering systems split between clean water and dirty water stations. 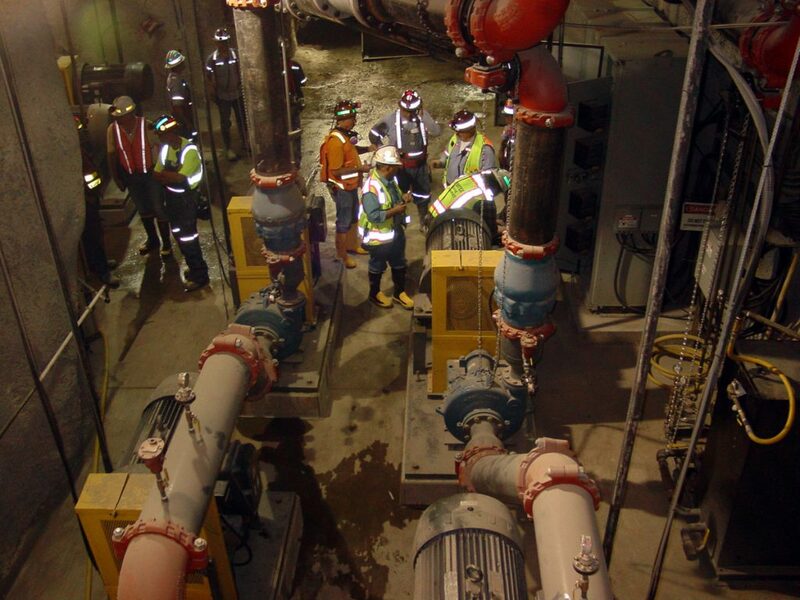 Engineered, designed and built pump stations for pumping out underground water. 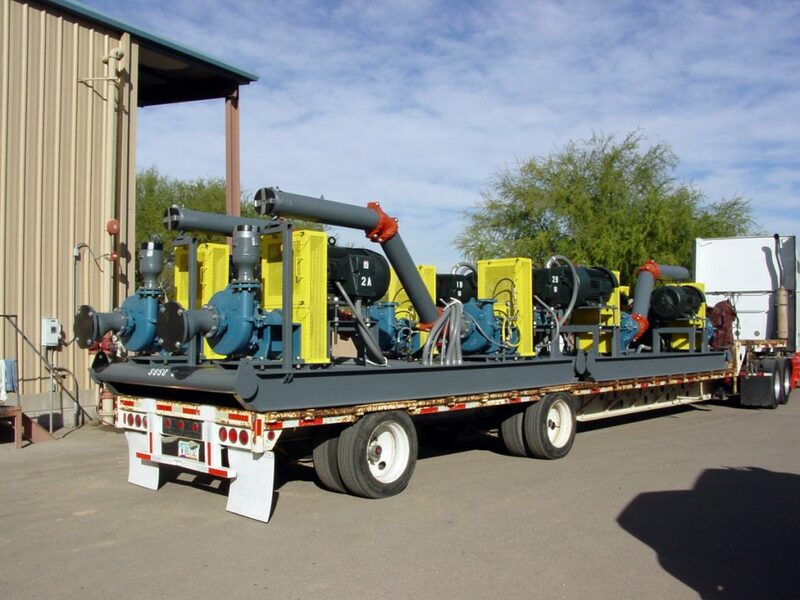 System consisted of two complete sets of dewatering stations. One set handled clean water and second set handled dirty contact water. Each set included four pump stations installed over a period of four years.